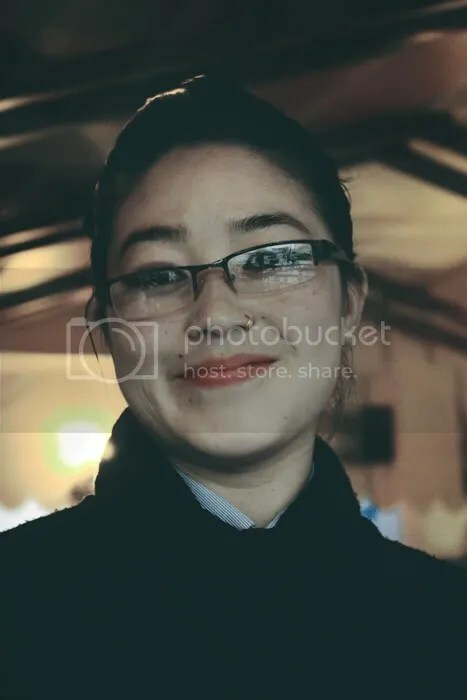 This entry was posted on March 30, 2012 by Neelima V. It was filed under photography, portraits, Stranger and was tagged with desert trek, gentle drizzle, ka ching, travel. interesting blog ya! so u are travelling a lot these days? I have been traveling on and off for the past 2-3 years. But I publish stuff quite randomly. No major travels in the recent months. Waiting for June, then the calendar looks good again. I’m glad to have found your blog. I’ve been reading some of the stories behind the portraits. Wonderful concept. Bravo. Thy are no longer Strangers once they are here!